In short, I believe that the members’ interests should always come first by ensuring we are professional in every aspect. Whilst the Private Service looks at betting with the bookmakers, this service is for the betting exchanges. You will get my betting advice from an exchange based viewpoint. This allows us to realise further profits from the extra value and opportunities presented by the exchange markets. 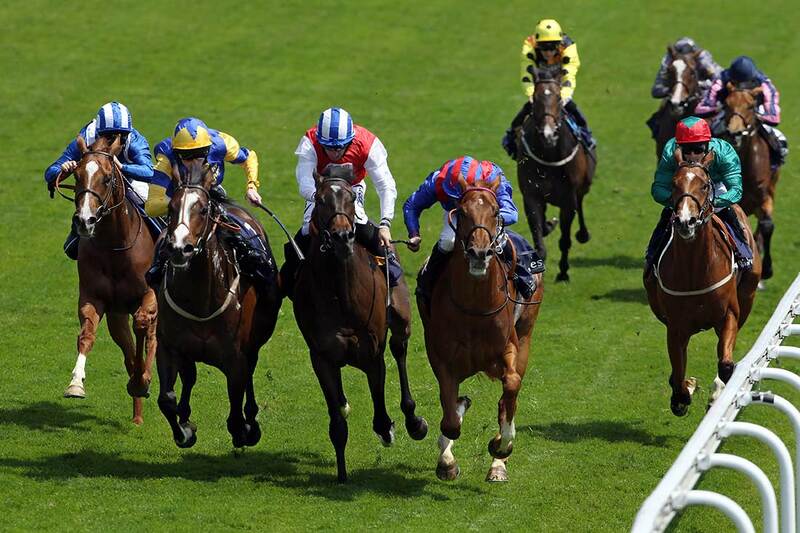 We average three bets per week and aim for a high strike rate with consistent profit growth. Most bets will be one or two points. The objective is to make our betting turnover work for us over the longer term. As the exchange betting markets continue to develop, so will the service as Steve looks to take advantage of the greater opportunities for profit on offer. Any further information and immediate membership: Call my Racing Office, email or join on-line. Steve personally prices up every race of interest to a 100% book. It is the first step to identifying true betting value and then taking full advantage. Regarded by most as the banker bet of Royal Ascot, Cracksman was below his best and finished a well beaten second. Massively supported into 2/5 (1.4). Un De Sceaux opened at 8/11 and was heavily backed in to 4/6 for the Queen Mother Champion Chase. Comfortable exchange lay at 1.7. Headed before 2 out, kept on at same pace. Note: Steve specialises in laying short priced favourites, many odds-on. His laying success rate over the past two years is 70%. 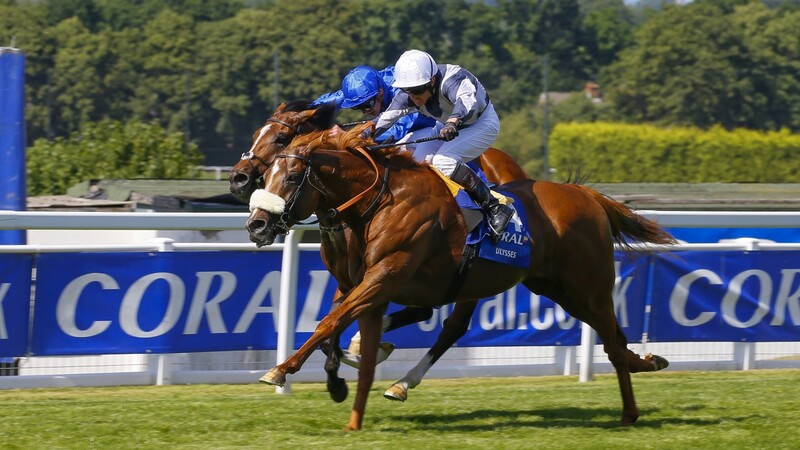 Ulysses made smooth progress to take it up 1f from home and held on for a thrilling victory. Returned 15.5 on the Betfair S.P. Hammersly Lake beats Guitar Pete returning a Betfair S.P. of 7.9. The Exchange Service concentrates on my work on the betting exchanges by taking advantage of the wider range of markets and betting opportunities available. Since introduction in 2010 the service is over 250 points ahead and has a long term strike rate of 60% and a profit on stakes of 23%. We average three bets per week at an average of 1.5 units per bet. Last year the service recorded a 28% profit on stakes invested and a 62% strike rate on all bets. Main concentration is on backing. However, the laying side is significant as we are looking to oppose bad value short priced and often odds-on favourites that most of the market want to be with. This gives us plenty of liquidity. There is no long term value in laying at larger prices. You can produce high strike rates in the short term, but the down side to this strategy is far too volatile for serious professional betting. All bets supplied in advance for independent verification. Steve also has a long history of proofing to Racing Post in accordance with their rigorous proofing procedure, which is overseen by Ofcom and the Advertising Standards Authority.